I’m so happy and excited for all you lucky fans who are about to see Adam Lambert in concert this week at the River Rock Casino in Indio California!! After experiencing his incredibly magnetic presence and musical hotness (and I mean that literally- don’t dress too warmly or you’ll be sweating in no time!!) at the Highline in New York City, I know what you’re in for…hang on to your hats (and everything else for that matter!)!! Adam references two clothing stores he frequented before hitting it big (fashion on a budget!). One store called Wasteland has its website here: https://www.wastelandclothing.com/#/home/ and the other Jet Rag (no direct web site but info about the store is here): : http://losangeles.citysearch.com/profile/67401/los_angeles_ca/jet_rag.html. 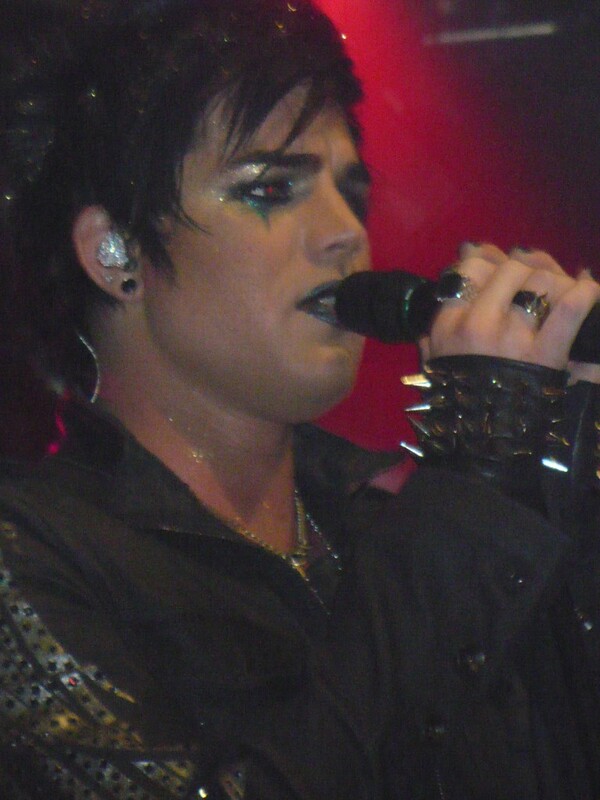 A faaabulous article based on Adam’s place in the astrological universe can be found here: http://www.blogtalkradio.com/brad-kronen/blog/2010/02/22/adam-lambert–the-fourth-talisman-of-musical-hope. 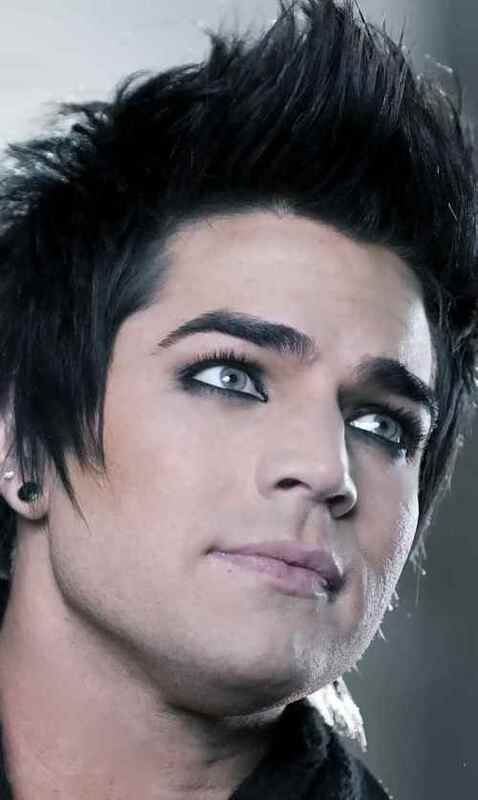 Beautifully written by astrologer Brad Kronen, we are given insight into Adam’s (obvious) qualities attained at the time and place of his birth. Don’t forget to watch Mr. Lambert on Access Hollywood Wednesday, February 24th. Check your local listings for times in your area! Adam Lambert has yet another busy couple of days ahead! Today February 15th, 2010, Adam is giving an exclusive concert for 200 lucky fans all who won tickets through various outlets. The show is at the PC Richard and Son Theater at 32 Avenue of the Americas NYC. Starts at 7:00. Supposedly the concert will be videotaped and shown here after: http://www.iheartradio.com/cc-common/ondemand/stripped.html?apid=6015. Adam is also being interviewed for Q102 radio station tonight. The interview will be on their website (and here!) tomorrow: www.q102.com. Mr. Lambert is attending the Blonds fashion show in New York on Tuesday, Februaury 16th. The show is happening from 9:00pm to 10:00pm at the Altman Building, 135 West 18th Street in NYC. Here’s the Blonds website: http://theblondsnewyork.com/index.html. The above photo came from Gossip Candy’s review of the Rock My Town concert. Read the review here: http://gossipcandy.com/2010/02/kradisoooooooooon-or-how-bb-willed-kradam-into-existence/#more-33127.